If you love wakeboarding, Nordsjø zip line park is the place to be. For the price of 450NOK you get bord and a full day of wakeboarding fun! 😎 You can live at the camp 10meters from the zipline. The children in the family loves this. Special time for children 2 times a week. Wakeboard, water skies - your choice. The course is running all day and is very popular. 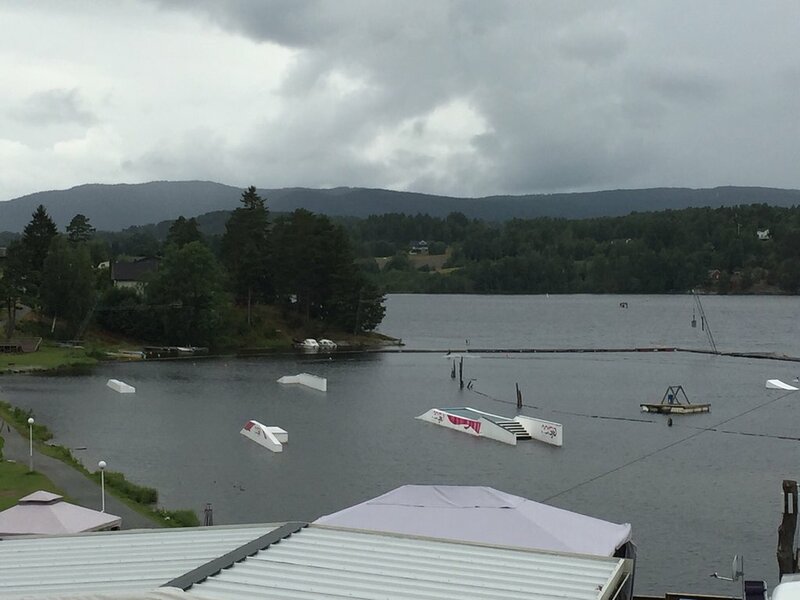 Get quick answers from Wakeboard Arena at Norsjo Ferieland staff and past visitors.